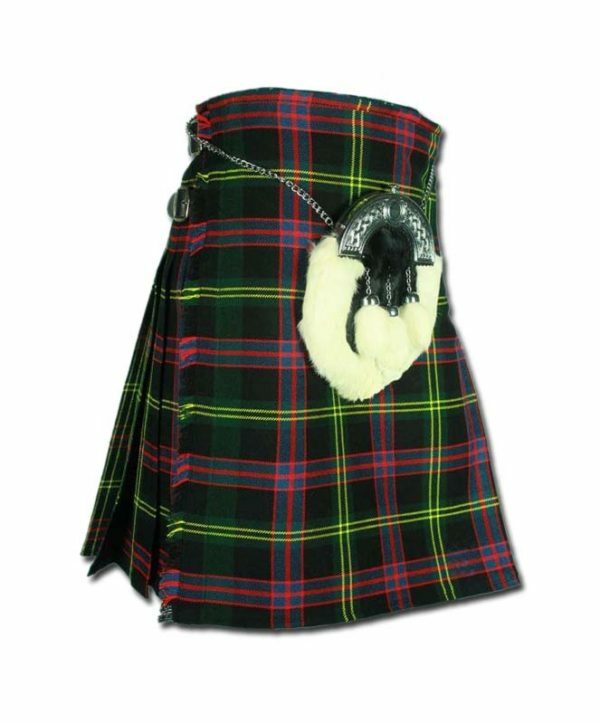 When you are wearing a tartan kilt, you can choose to have fun with it. 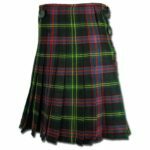 Traditional kilt tartans have their place, but in the modern world of style, playing with color is a must. 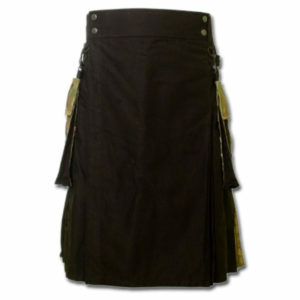 The Decent Black Tartan Kilt is a gorgeous, striking kilt with a deep green and black background. 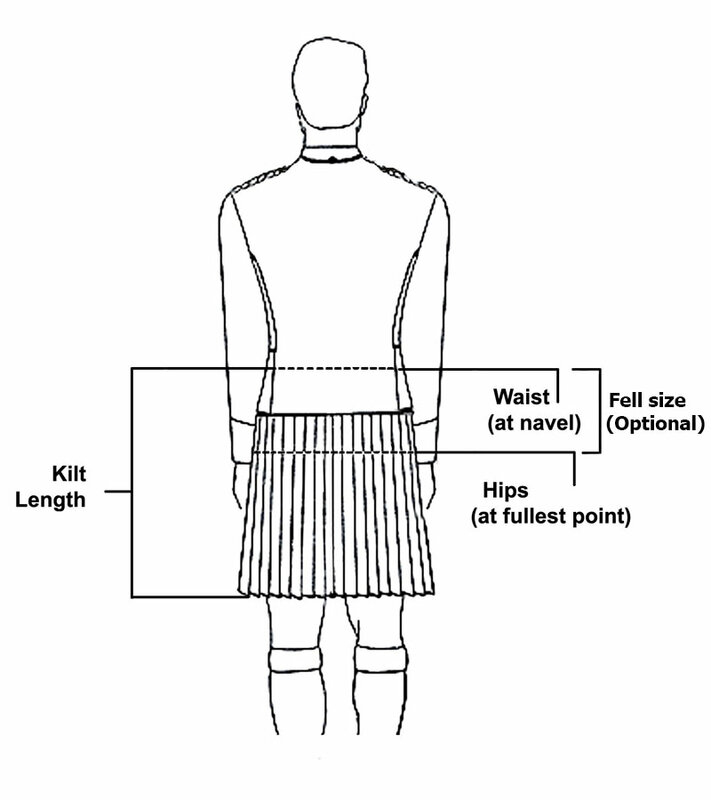 Red and subtle blues intersect throughout the kilt and are accompanied by bold yellow lines running between them. 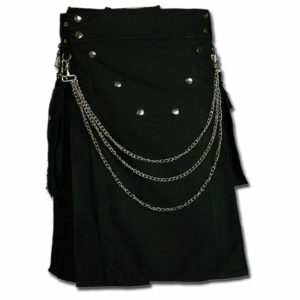 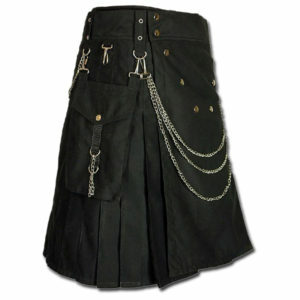 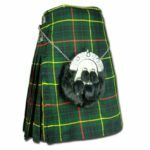 The Decent Black Tartan Kilt features buckles that are rust resistant and ready to hang your sporran or other accessories from. 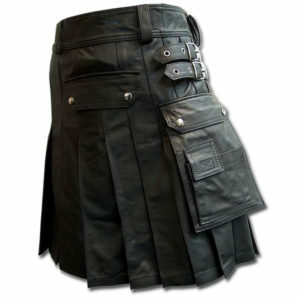 This kilt also has a pleat down the entire side of it for style and roominess. 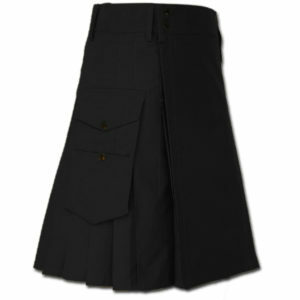 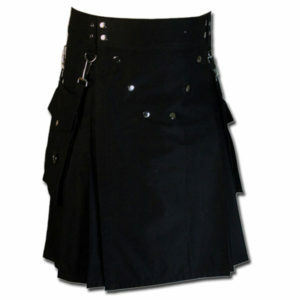 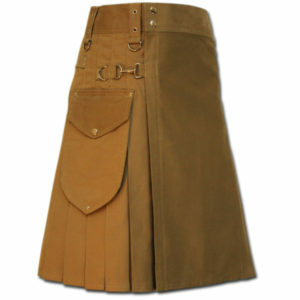 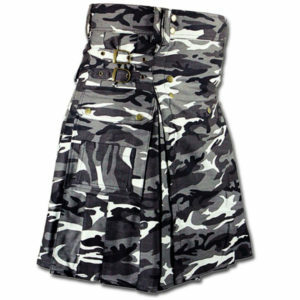 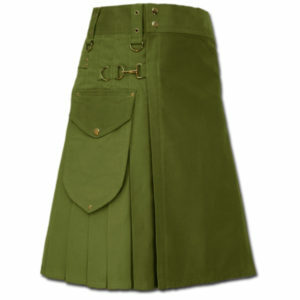 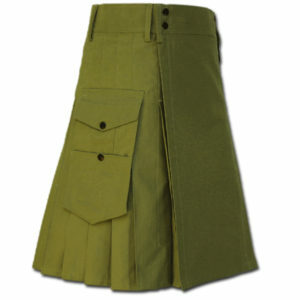 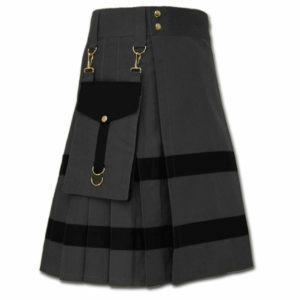 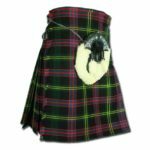 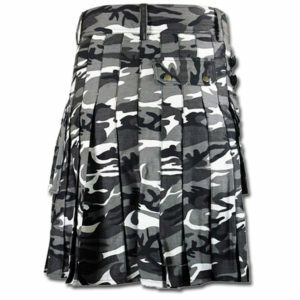 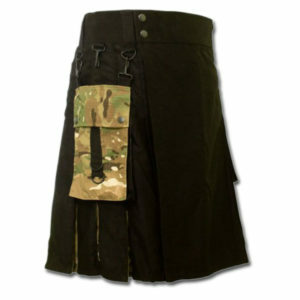 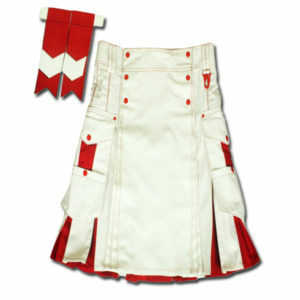 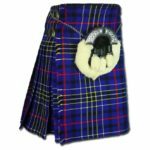 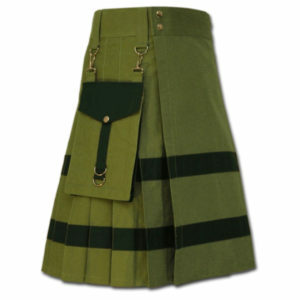 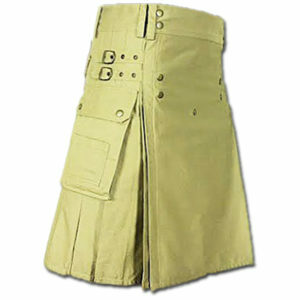 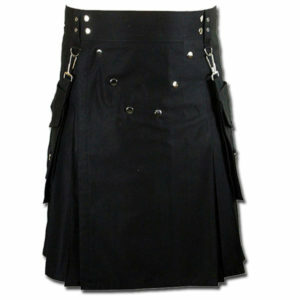 Made from durable, acrylic wool, this kilt can keep you warm when it counts the most. 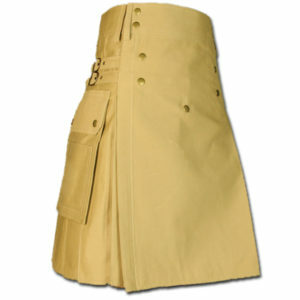 great product and price looks very nice will be shopping again thanks/offering! 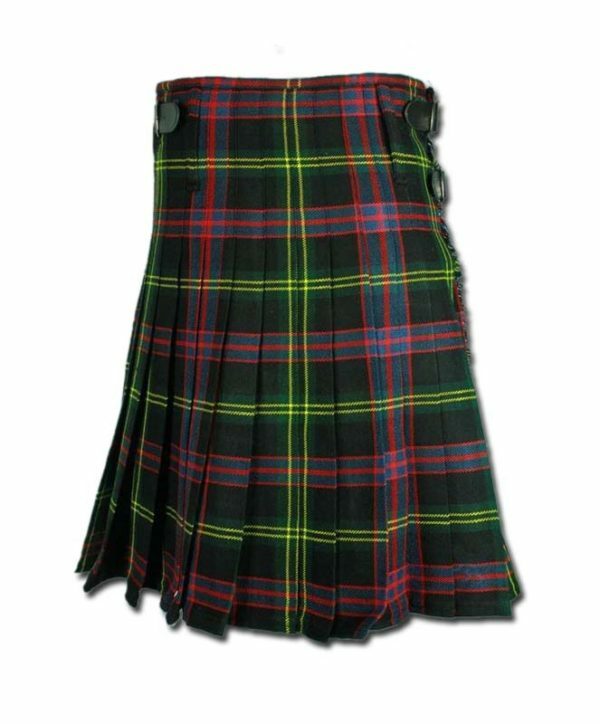 Very happy with the transaction. 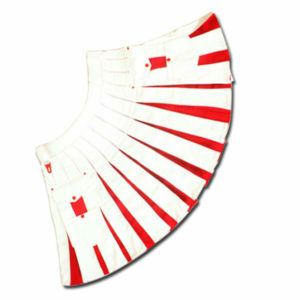 Excellent product.